Bar, Tap Room, Barrel House, Music Venue! 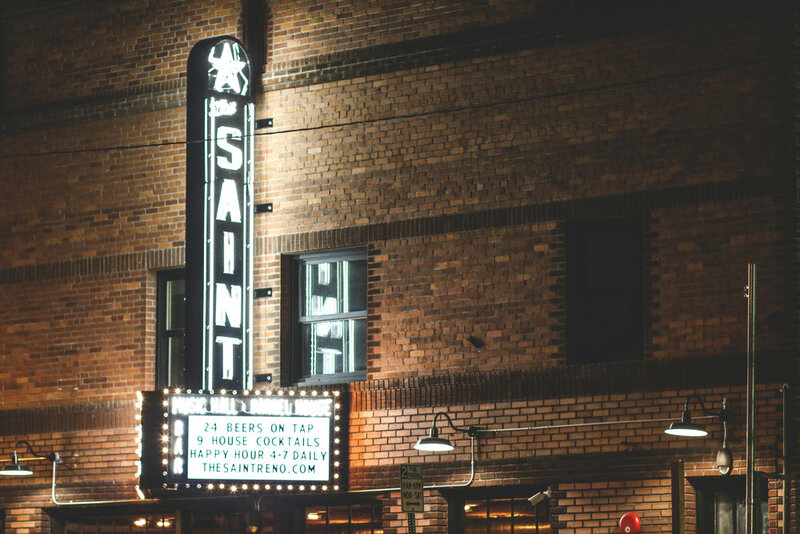 We are Midtown's cultural hub, serving up our Brasserie Saint James Gold Medal drafts, rotating local brews, and hand selected import craft beers. We serve as a bar and taproom to enjoy our drafts, house cocktails and well. 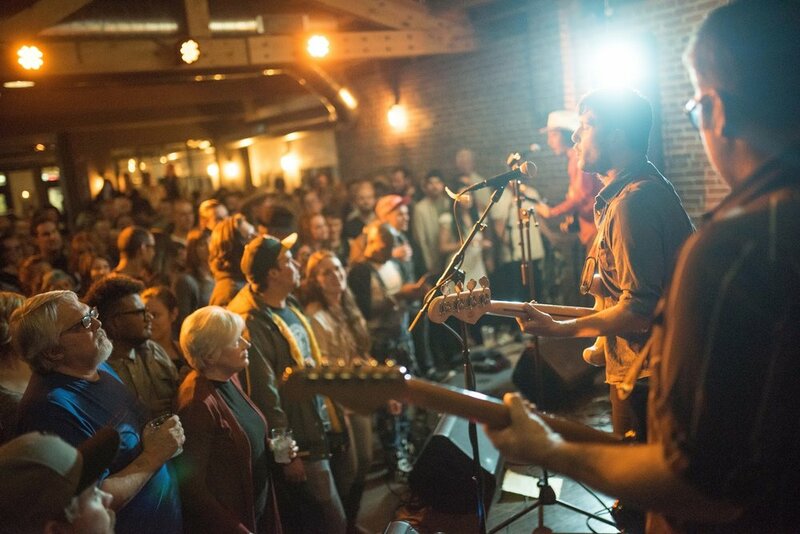 We also have an intimate Music Venue featuring local, national, and emerging acts in a variety of genres. We also feature a variety of weekly entertainment and a variety of special events. We love to entertain! Come check out our beer garden, or a show sometime.